A better way to bake outdoors. Round up the crew for some tasty desserts. 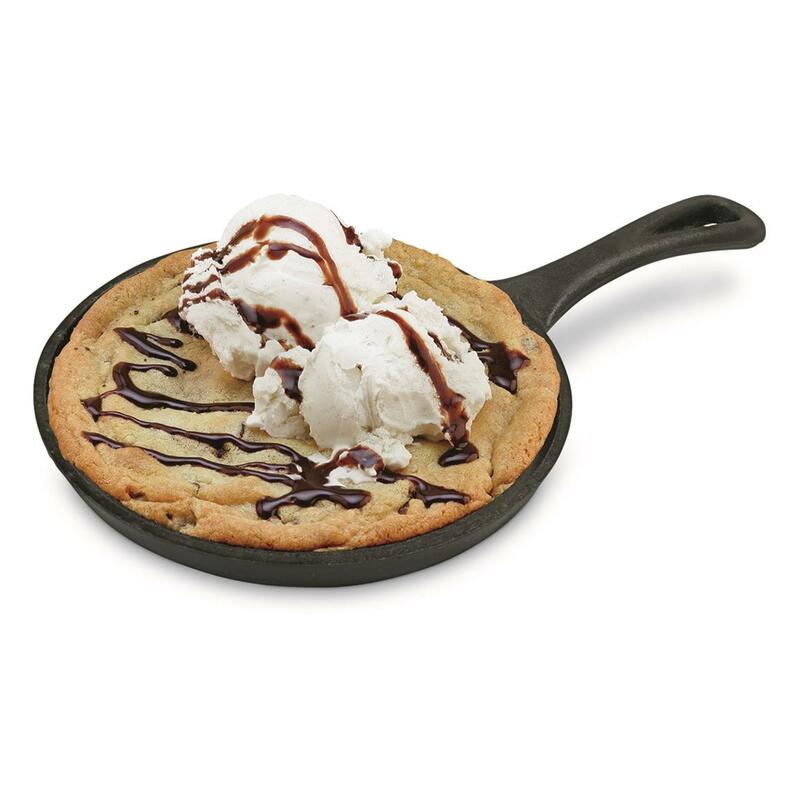 The Skookie Cast Iron Skillet adds a new twist to cookies and ice cream. Layer your favorite cookie or brownie mix in the Skillet, bake for a few minutes, and you've got yourself one hot dessert recipe right at camp. Each box comes with two skillets, two grip-handle hot pads and a package of delicious cookie mix. 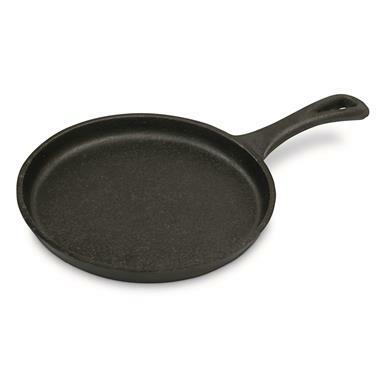 Comes pre-seasoned, so you can get baking right out of the box. 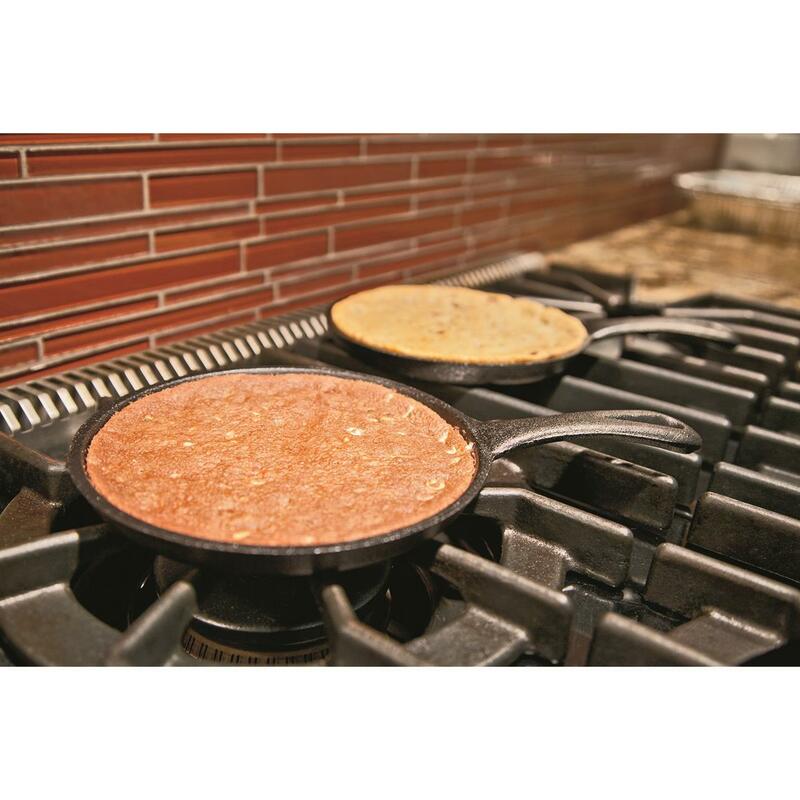 For helpful tips, tricks and recipes for cooking and baking with Cast iron, be sure to check out the Dutch Oven Cooking Guide under the "Additional Product Information" tab below.